„The Nikon 1 Nikkor 10mm f/2.8 is a good wide-angle prime lens for the Nikon 1 system. Sharpness is very good, with only the extreme borders being somewhat soft, good news given that the 10-30mm is not very sharp at the 10mm wide-angle setting. Due to the size of the sensor the lens has been designed for, diffraction kicks in at around f/8, so the 1 Nikkor 10mm is typically at its best when used wide open – which isn’t a bad thing. Chromatic aberrations are kept to an absolute minimum, and vignetting isn’t too much of an issue, either. Close-up performance is also quite good for a non-macro lens. Bokeh is nice and creamy when you can throw the background sufficiently out of focus, but it’s not always easy to do given the short focal length and the small sensor size. In terms of mechanical quality and features, the tiny lens is surprisingly well built for the price. However, there’s no focus mode switch or focus ring on the lens. The latter makes manual focusing an awkward exercise that you won’t want to perform very often. “The 1 Nikkor 10mm f/2.8 is a very good wide angle lens, that delivers excellent resolution in the image center with very good borders and corners (when stopped down a little). Distortion and vignetting are as expected for a relatively fast wide angle lens, but both can be easily corrected in post processing. The same is true for CAs, which are a bit on the high side. The build quality of the lens is excellent and AF action is very fast, but not completely silent. The omission of a hood in the default delivery content is a minor let-down, however the lens handles backlight quite well without any additional protection. “The 10mm prime doesn’t offer that big jump in image quality and sharpness you’d normally expect when comparing primes with zooms, but that is not to say that the 10mm prime is a bad lens, I think it speaks more about just how good the 10-30mm zoom is. As I said at the start, I think the 10-30mm Nikon 1 zoom is the best kit zoom lens available with any camera ever! 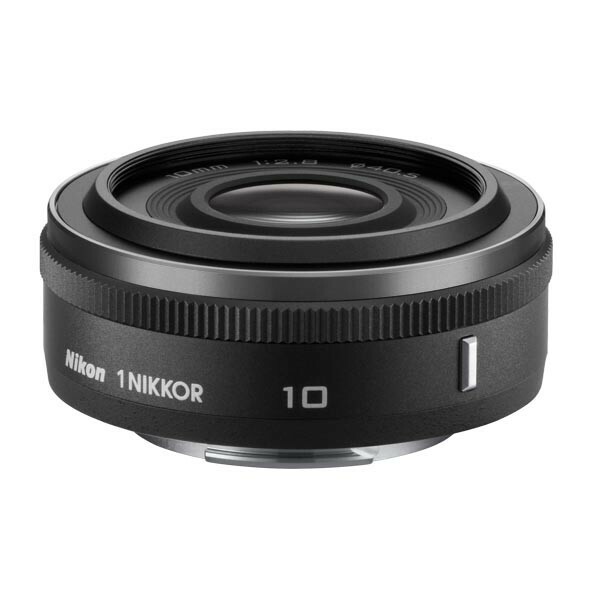 If you’re intent on buying the Nikkor 10mm f/2.8, consider making your purchase through amazon, by using the following links: AmazonUS, AmazonUK and AmazonDE. Previous Post Guess what time it is? It’s time for some cats! Next Post First Nikon AW1 Sample Images! Ivan, one word: 6.7-13mm (well, not exactly one word.. but you get the point). Try one out. Mine will go with me to the grave when my time comes. Simple as that. I have to follow that comment up, I realized I came across being negative towards this poor lens. Sorry. I love the way you research things in detail and gather info for all to find in one easy place. Thanks once again for doing the hard work to put these case studies together. That lens will have to wait. I don’t use UWA that often.